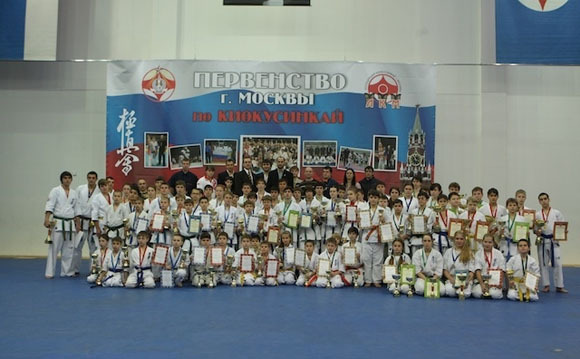 The Open Moscow Junior Championship was held on December 25 in Moscow organized by Branch Chief Karen Gyadukyan. 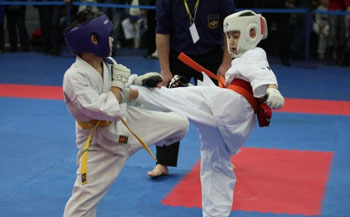 The total number of participants were 250. 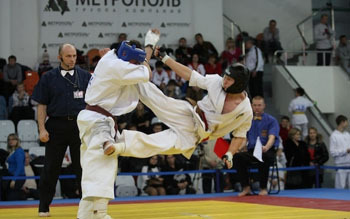 Branch Chief Sergey Gerasimov was the main judge and Branch Chief Karen Gyadukyan the executive judge.